Start hacking the world with these free hack guides. Have fun! If you have just entered the world of hacking, you might want to try your hands on different platforms. 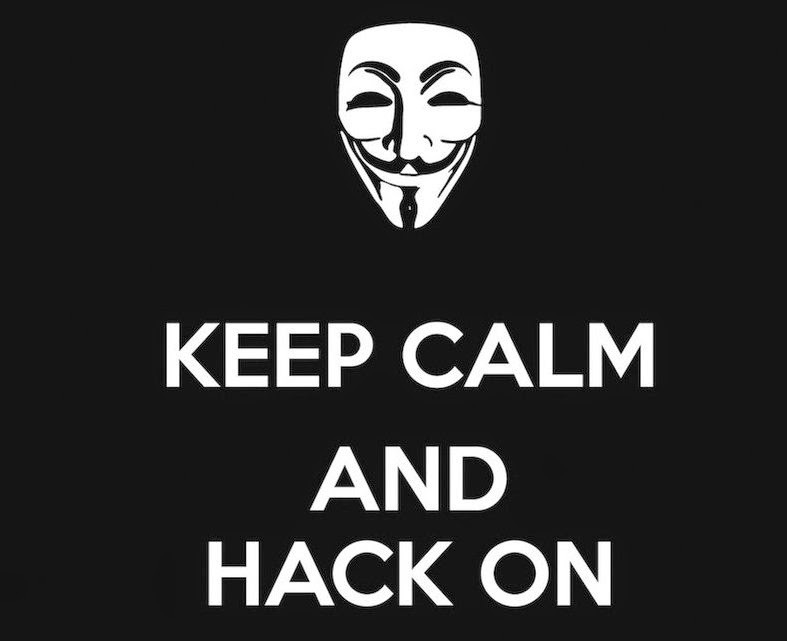 So here we bring to you 10 hack guides for Linux, Windows, Mac and many other platforms.